This dynamic approach of truly integrative care at Mountain Spirit is designed to naturally support women throughout life’s many experiences and transformations. Our team of professionals, including primary care Nurse Practitioners (NPs), Doctors of Oriental Medicine (DOMs), and Licensed Massage Therapists (LMTs) have collaborated with the intention to develop unique & unified services that promote wellness from within. Focusing on physical, emotional and energetic experience, we are dedicated to help each woman who selects these services to balance her rhythms, hormones, tissues, organ systems and her whole self. This includes female-specific concerns such as menstrual challenges, hormonal imbalances, breast health (assistance with breast tissue monitoring, sensitivity/pain, cycle-related issues, lactation challenges), and fertility promotion. Our DOMs are educated to provide natural support for prenatal & postpartum related wellness; while our NPs promptly refer pregnant patients to OB/GYN medical specialists for optimal care. At the same time, our Women’s Wholistic Wellness treatments are equally inclusive of common human needs addressing issues such as: physical tension atrophy or pain; sleep and energy balancing; digestive health; emotional wellness; and more. Traditional Asian methods and modern wholistic Primary Care work in concert with massage / manual therapies, including optional Breast Massage, to achieve these goals. Together these services are focused on supporting each woman’s innate homeostatis to prevent illness, heal from disease, and nurture wellness. Patients receiving Women's Wholistic Wellness treatments may choose from one of our Primary Care Physician Nurse Practitioners and/or Doctors of Oriental Medicine (licensed in NM as Physicians) for consultation at their initial visit. Our NPs and DOMs develop a treatment plan to help each patient achieve their unique health goals. 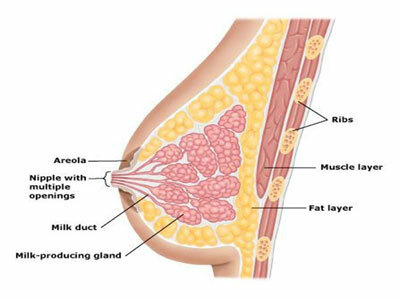 In addition, our Nurse Practitioners conduct a thorough review of health including all major body systems; offer annual exams including paps and referrals for mammography; determine what blood work, diagnostic tests or imaging are necessary; may offer both natural and/or pharmaceutical prescriptions to address symptoms; and refer to other specialist providers relevant for patient care; while helping diagnose or rule out or diagnose potentially serious medical conditions. Furthermore, physician supervision of our LMT providers expands insurance coverage to include more health plans, often making our providers' care more accessible at low-cost copayments. If you already have a physician and/or DOM that you trust and wish to maintain as your primary provider for such services, our open philosophy of care coordination welcomes this approach. In addition, our Doctors of Oriental Medicine, including a trained Homeopath, are available for natural pregnancy supportive care as well. For safety and comprehensive wellness, all currently Pregnant patients of Mountain Spirit must receive complete care from a NM State Licensed OB/GYN throughout their care at our clinic. Meanwhile, our DOMs are here to safely relieve discomforts of pregnancy with gentle, supportive treatment. In the first trimester we generally focus on treatment of nausea, fatigue and anxiety. Later in the pregnancy, treatments relieve back pain, soothe digestive discomfort, and promote restful sleep. Acupuncture treatments have been used to help prepare the mother for birth by balancing the uterus. Many women find results in Oriental Medicine for turning breech presentation (well prior to labor, when efficacy may be confirmed by their OB/GYN). 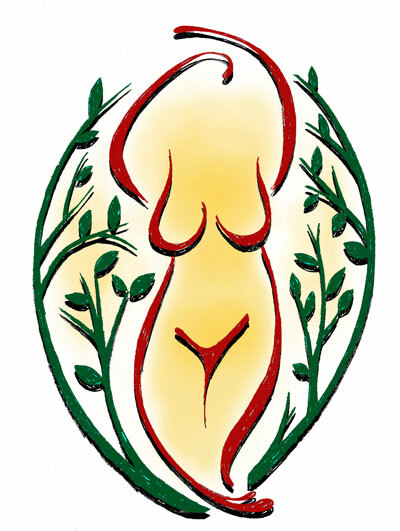 Providers and local centers such as The Birthing Tree have recommended Mountain Spirit practitioners to prepare for natural childbirth. Together we are committed to working as a team to support your wellness, naturally! "The staff at Mountain Spirit take a different approach - they genuinely care and actively work to help their patients heal. As a medical 'patient' I've always felt more like I just tested the patience of my practitioners…this is not the case at Mountain Spirit. My concerns were listened to, acknowledged, and addressed head-on by an integrative team. For over a decade I've been told I would be sickly for the rest of my life, handed a script, and sent out the door. The staff at Mountain Spirit helped change my perspective on this. I feel a little better everyday, I'm actually healing, and I am thankful that I've had the opportunity to bring this level of positive change to my life working with such wonderful, compassionate practitioners."